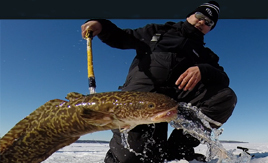 Contributors include Michigan's top ice fishing guides offering the latest ice fishing information. 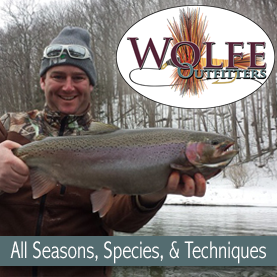 Welcome to the website dedicated to Ice Fishing in Michigan! 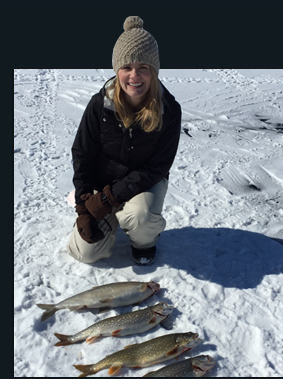 Share your experience and enthusiasm for Michigan's amazing ice fishing scene: collaborate with others in the Community Forums, see Ice Fishing Reports, share and view Photos and Videos, get current and accurate Weather and Ice Reports. We'd love to hear your feedback on IceFishMichigan.com, feel free to Contact Us. Know before you go! Check out the weather and ice conditions in your area. 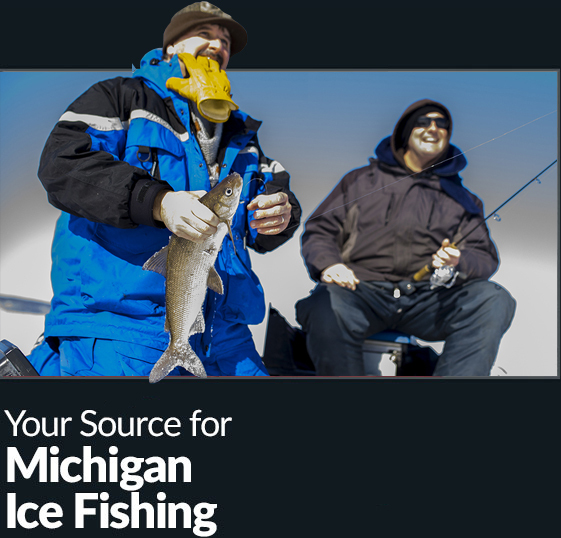 Visit our calendar to get the latest information about Michigan ice fishing events. 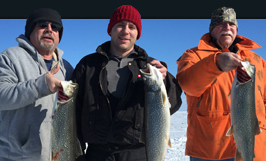 Check out the Ice Fish Michigan forums and join the conversation. 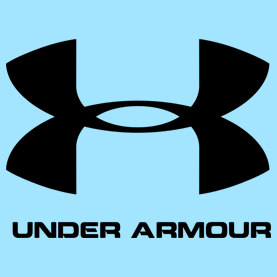 Messages, photos, videos, and Michigan ice fishing information. Captain Chad Dilts serves up some ice fishing safety tips. Perch swimming under the ice on Crystal Lake, Beulah, Michigan.